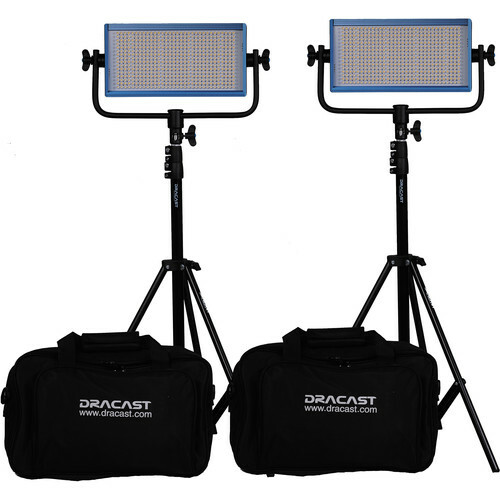 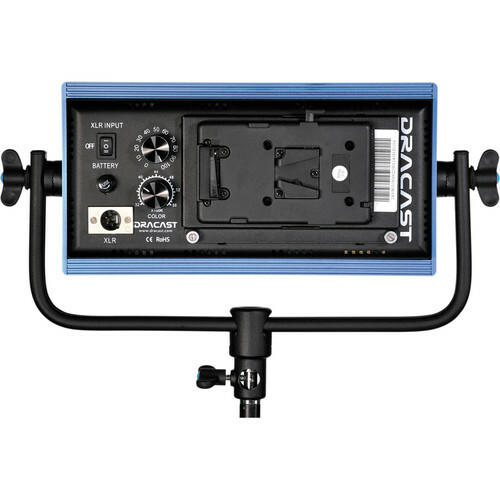 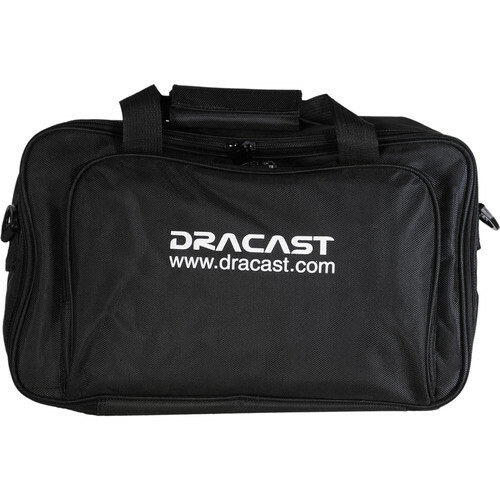 The Dracast LED500 Pro Daylight LED 2-Light Kit with Gold Mount Battery Plates and Stands is for the photographer on the road. 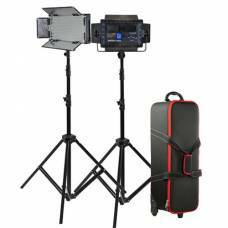 The kit is comprised of two Daylight lights, each with a multi-voltage power adapter, case and a 22cm light stand. 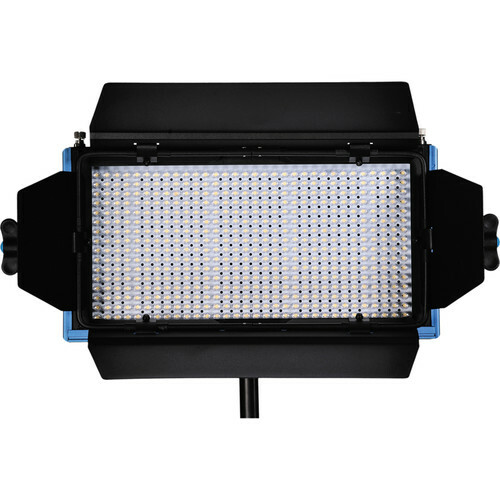 At just 1.8kg, the Dracast LED500 Pro Daylight LED is an ideal choice for location work, interviews, and small sets where colour accuracy, control, and flicker-free output are of major importance. 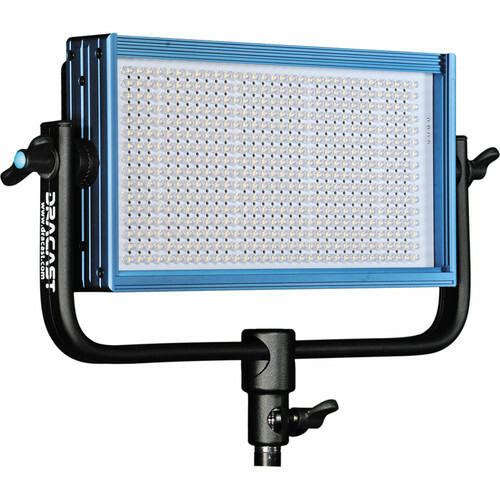 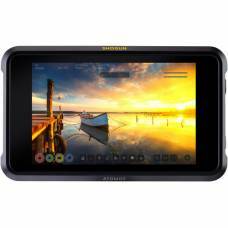 Daylight-balanced, 5600K colour temperature makes this light well-suited for pairing with strobes or HMI fixtures, as well as balancing with ambient daylight conditions. 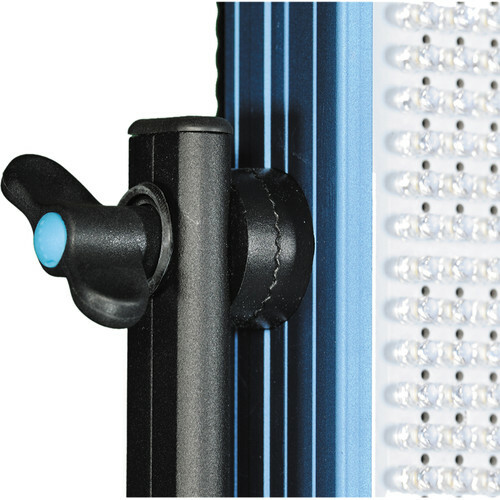 Dimming is equally convenient via another knob that adjusts the light intensity from 0-100%, with negligible colour shift, and the low electrical draw of just 30W means a timely return on your investment. 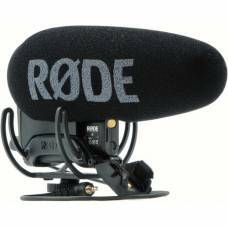 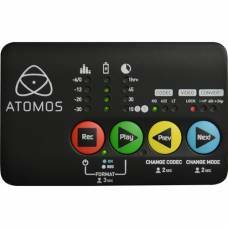 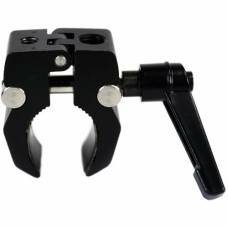 The durable anodised aluminium frame is supported by an oversized, U-shaped yoke with locking knobs on each side and a standard 5/8" receiver. 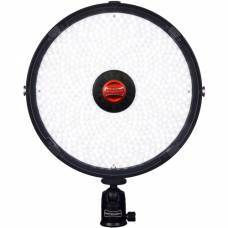 The LED500 can be used worldwide, powered by the included 100-240 VAC adapter or by optional 12 VDC batteries. 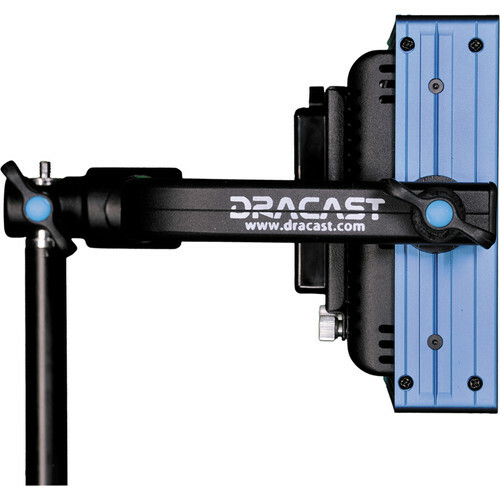 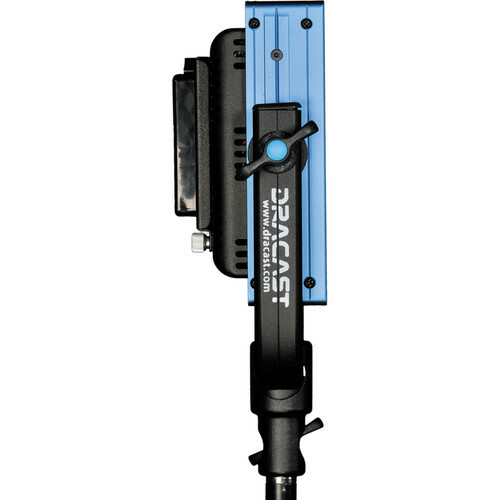 The DLS-805 Spring-Cushioned Light Stand from Dracast extends from 72cm to 183cm and has a load capacity of 5.8 kg. 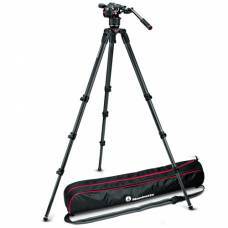 It folds down to 72cm for transport and weighs 1.5kg. 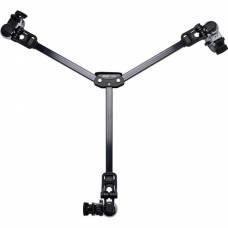 There is a 5/8" stud on top of the stand. 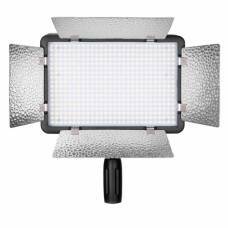 The stand is composed of lightweight aluminium and is anodised to cut down on reflections. 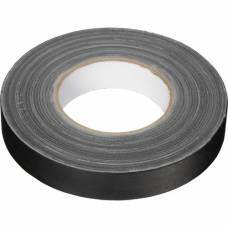 It is spring-cushioned to keep lighting fixtures damage-free when lowering. 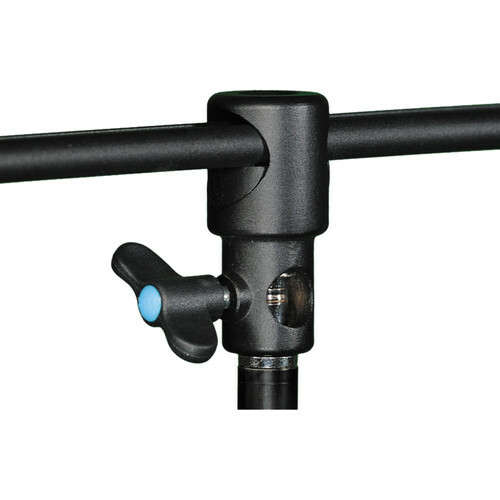 Large knobs are easy to grip and allow for quick, smooth adjustments.